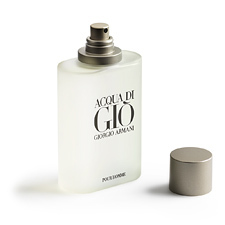 A great classic Giorgio Armani for men, created by the Spanish perfumer Alberto Morillas in 1996. 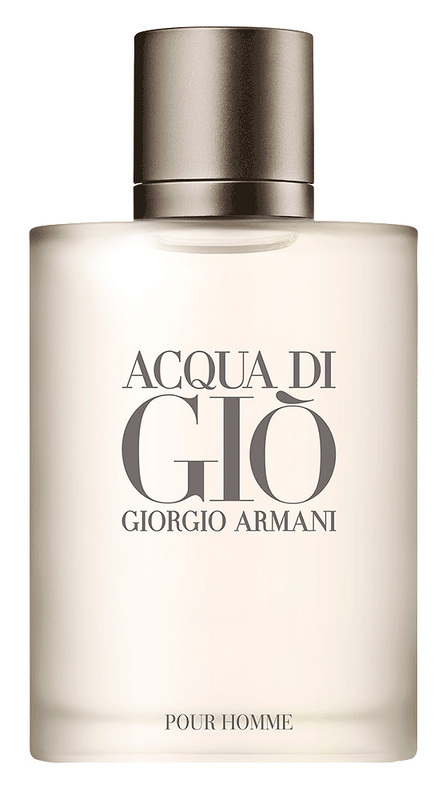 After more than 20 years, it is still a reference fragrance: fresh and sensual, perfect for spring and summer. 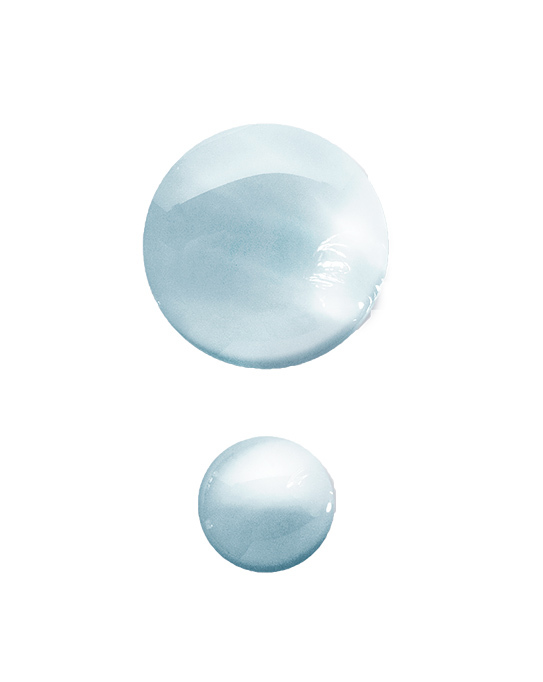 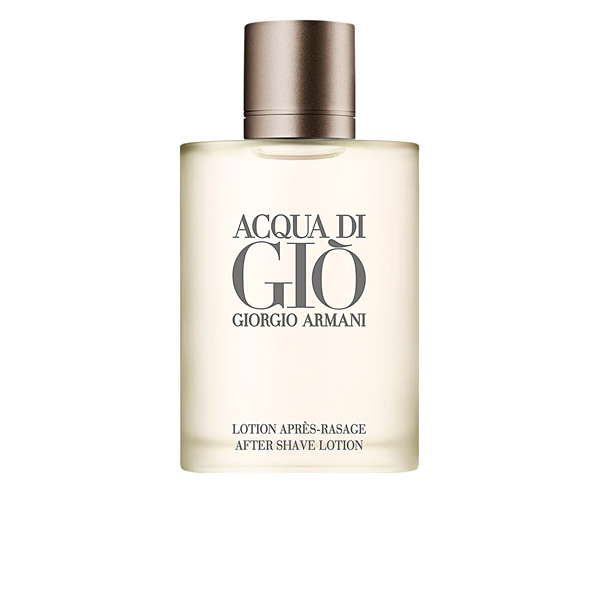 A feeling of freshness and well-being, like fresh out of the shower, that remains on the skin throughout the day. 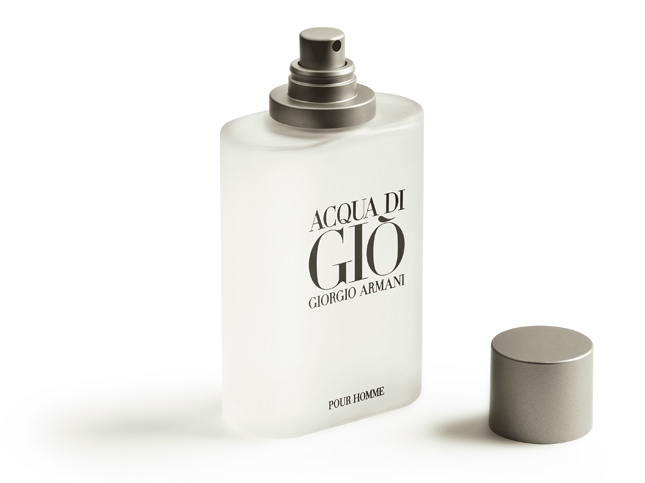 Although this fragrance is designed for use in hot seasons, its irresistible, fresh scent makes it a timeless classic for men's everyday use all year round. 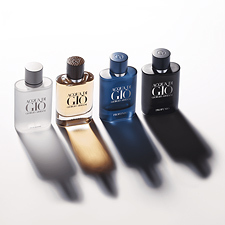 Perfect for travel, available in different sizes. 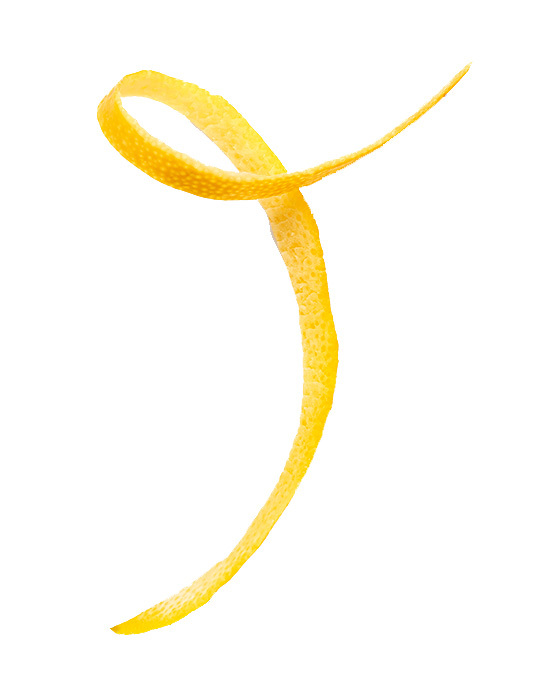 Orange, lime, jasmine, bergamot, lemon and neroli. 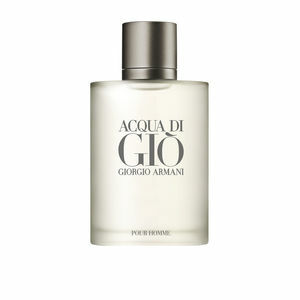 Persian violet, nutmeg, reseda, cilantro, freesia, peach, hyacinth, rose, jasmine and rosemary. 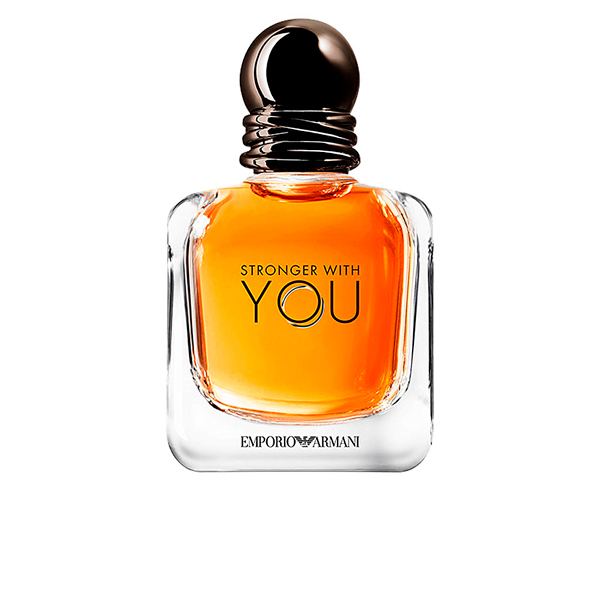 Amber, patchouli, oak moss, cedar and white musk. 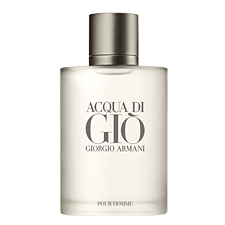 Acqua di Giò Homme by Giorgio Armani is an Eau de Toilette synonymous with elegance, glamor and sensibility. 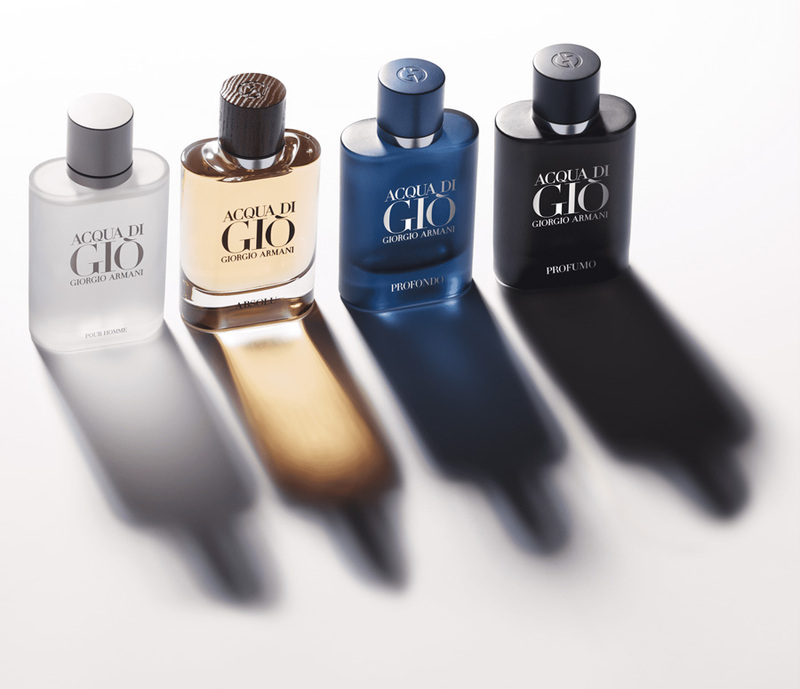 Acqua di Giò follows the creative trail of this designer who has created a fresh, masculine and timeless fragrance becoming a hallmark of the firm. 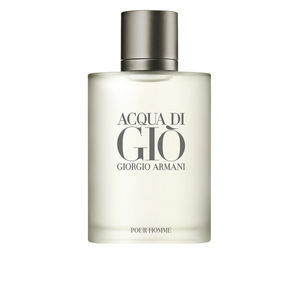 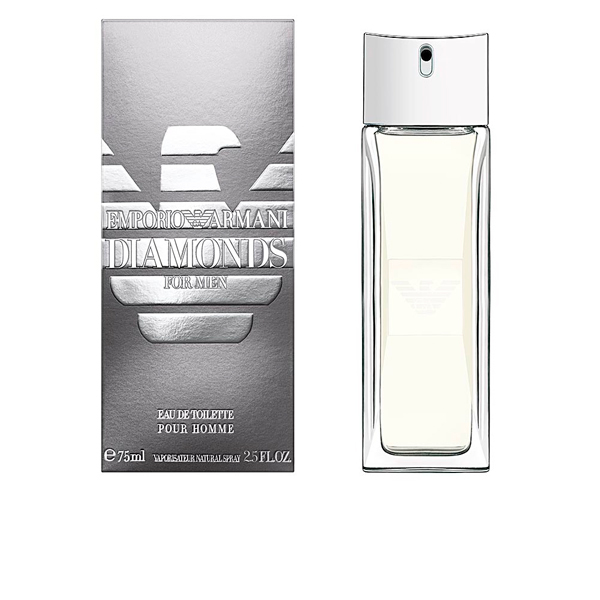 This Eau de Toilette clothes such an elegant man with Mediterranean touches and aquatic notes, conducive for summer. 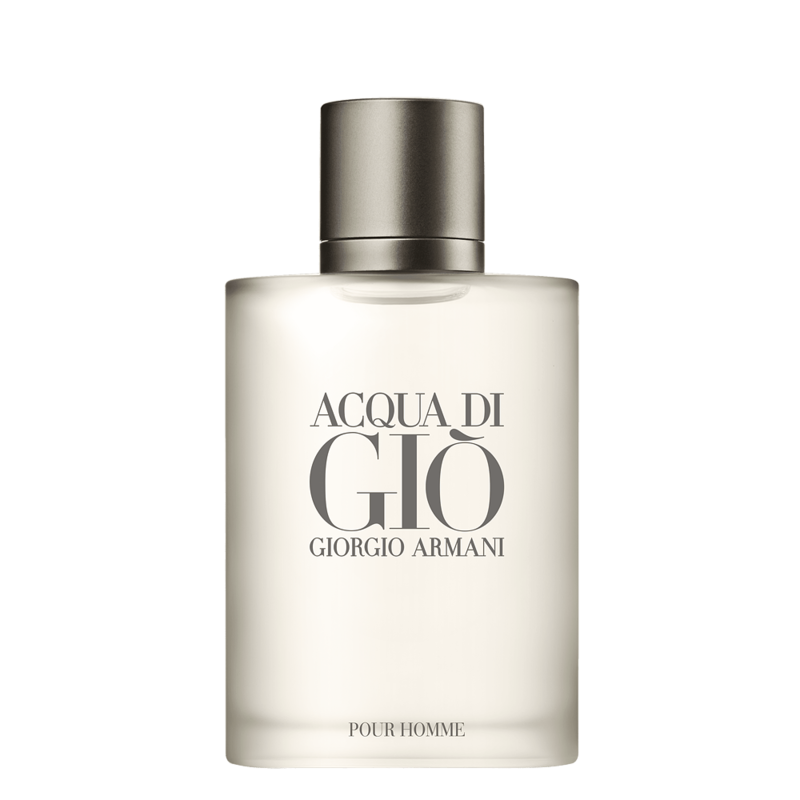 Acqua di Giò is an explosion of freshness for the senses that transfers to the Armani man the freshness of summer nights. 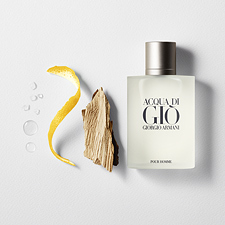 Its olfactory notes are marked by citrus, aquatic and masculinity, providing a fresh and charismatic air that awakens the senses of those who carry it and who is around them. 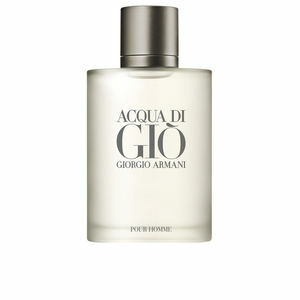 Once you let this Eau de Toilette settle, you can perceive its marine notes and its elegant halo of Provencal gardens. 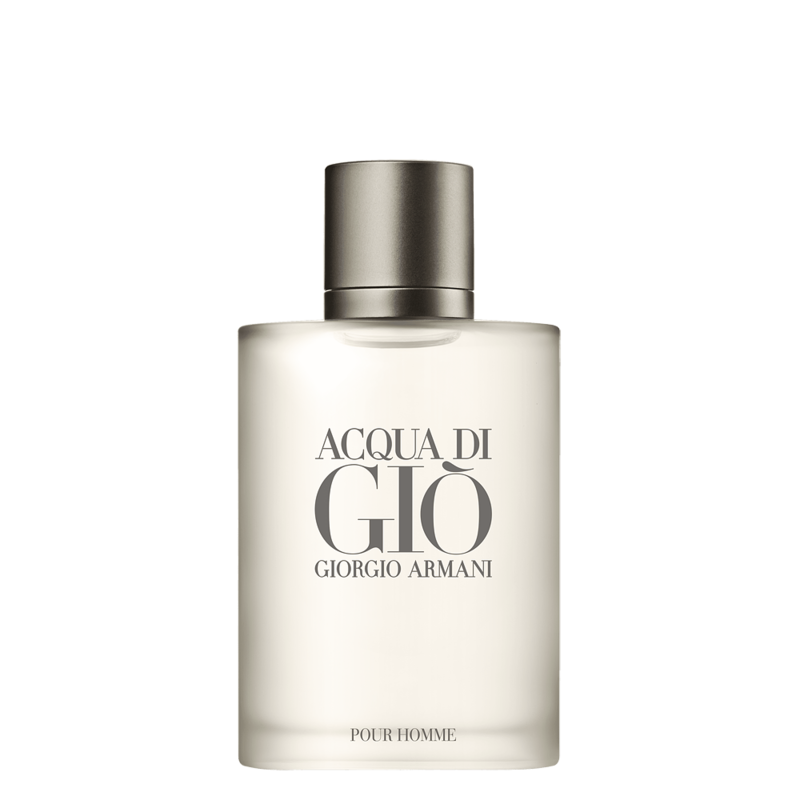 This fragrance was created by the Spanish perfumer Alberto Morillas in 1996 and, after more than twenty years, it continues to be a reference fragrance. 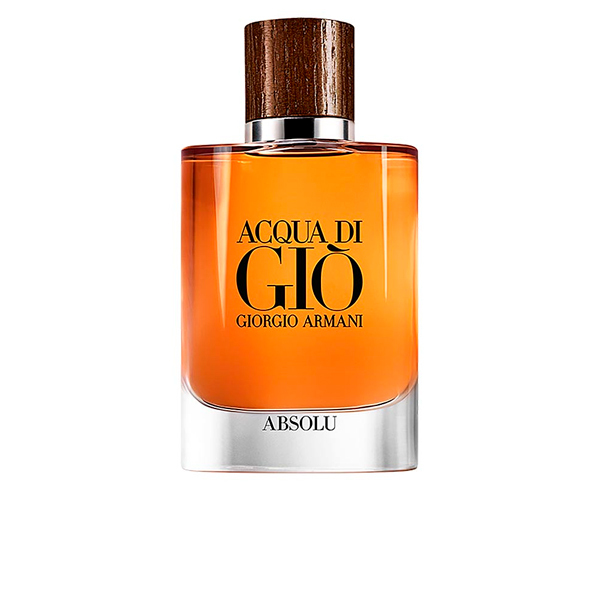 Acqua di Giò offers us a moment of escape, a moment of escape to the heart of nature, a trip to the mountain at dawn to feel the freshness of its airs and its arid and green landscapes that mix with the salinity of the sea. 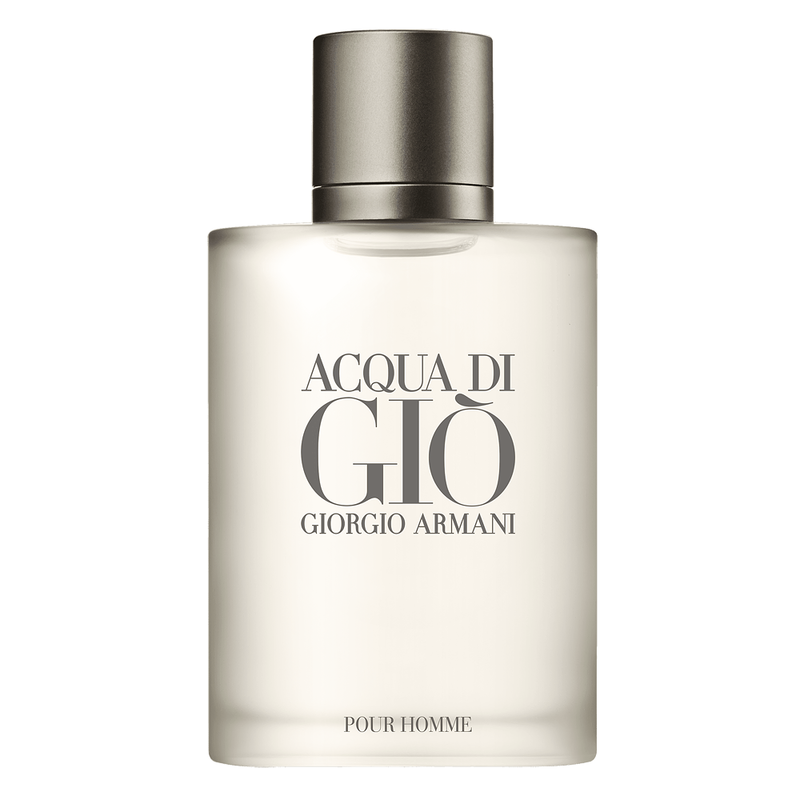 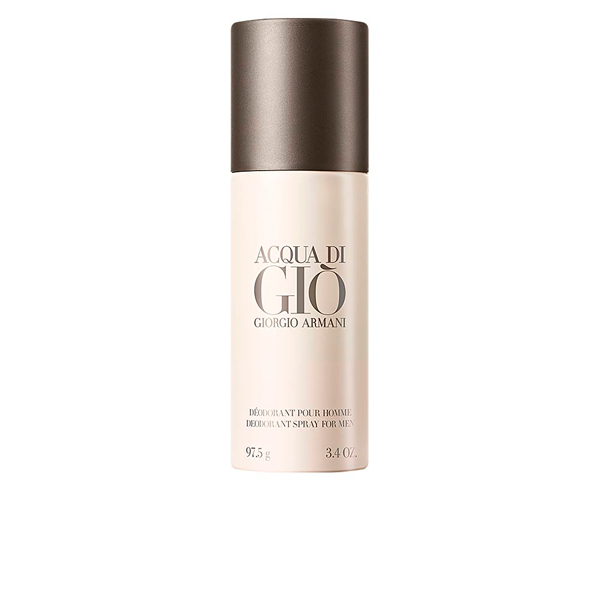 Prolonging the perfume of Aqua di Giò is as simple as doing it after the shower, once you have been dried. 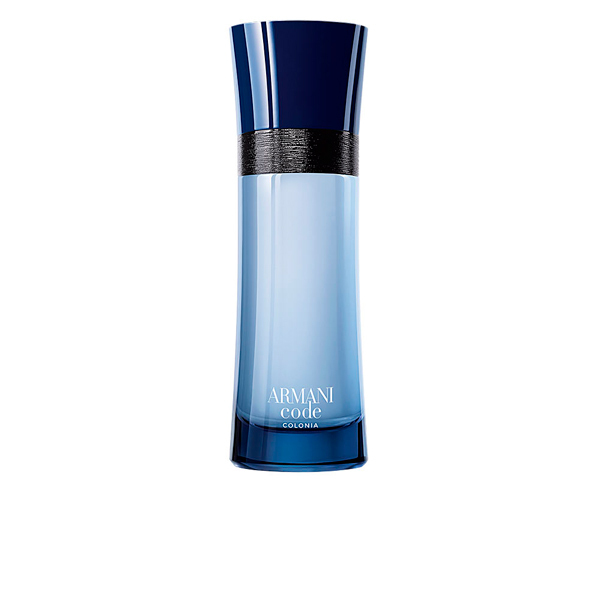 Because thanks to the heat that emerges, the pores of the skin open up and the smell lasts longer in time. 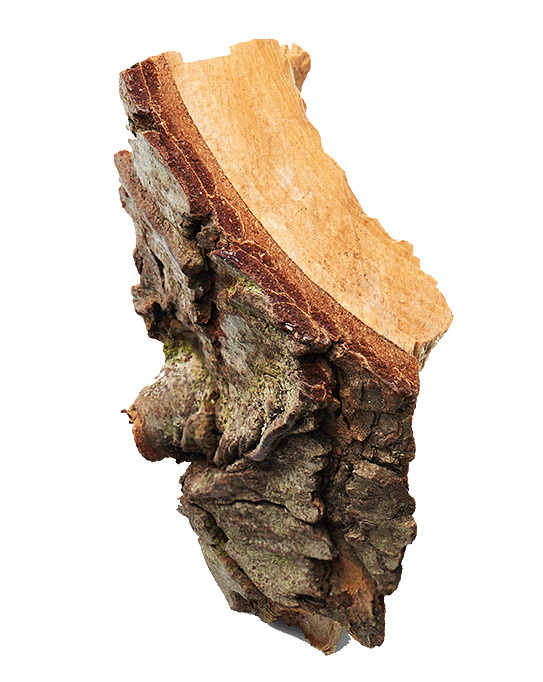 The areas where it should be applied with greater emphasis are the wrists and the back of the earlobe. 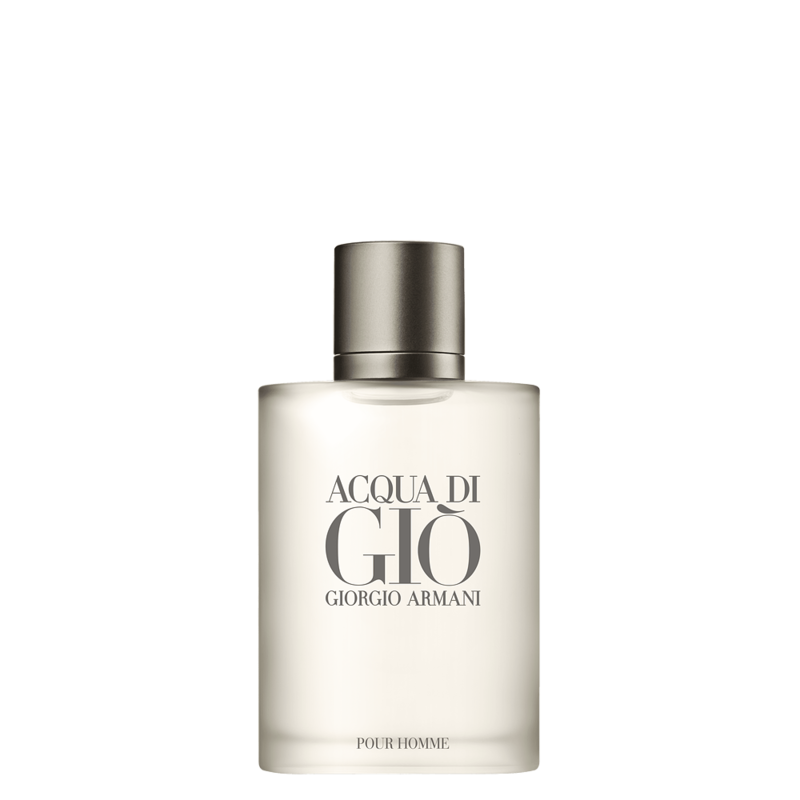 If you want to get a fragrance that evokes the coolness of water and the calm of summer nights, acquire Acqua Di Giò in the offer that we offer right here on the Perfume’s Club website.